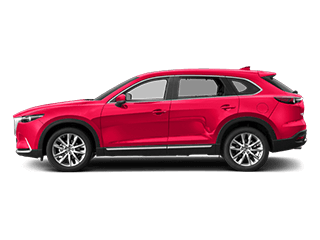 The Mazda CX-9 crossover raises the bar in its segment, offering drivers luxurious features like Nappa Leather seating and a Santos Rosewood trim. 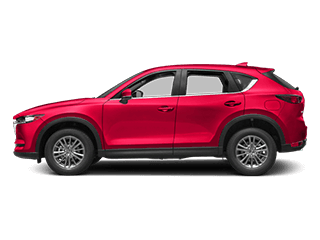 If you’re in the market for an elegant commuter vehicle, check out the new Mazda CX-9 for sale in Boise at Dennis Dillon Mazda, a leading Mazda dealer around Nampa and Caldwell. 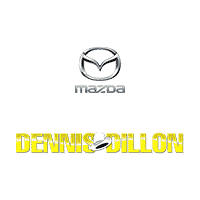 Why Choose Dennis Dillon Mazda? 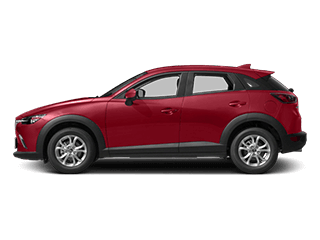 Whether you’re looking into financing a Mazda CX-9 Sport, or you’re more interested in a Mazda CX-9 lease on the Grand Touring around Meridian, Dennis Dillon Mazda can help you save. 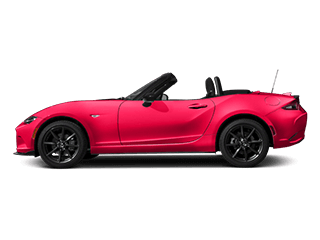 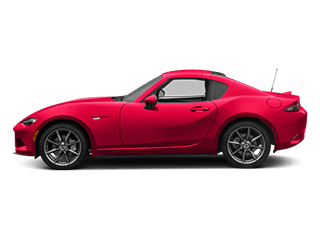 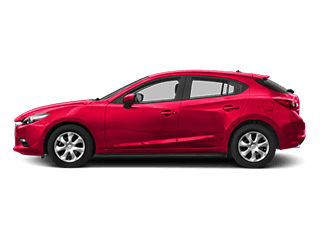 With a long list of discount Mazda offers and an Owner Loyalty program, you’ll have no problem finding a deal to best the competition. 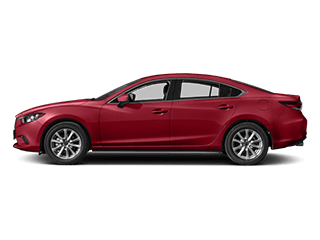 Contact us today to schedule a test-drive.